If you’re looking for a place to ski, it’s hard to find a country with a better collection of resorts than France. 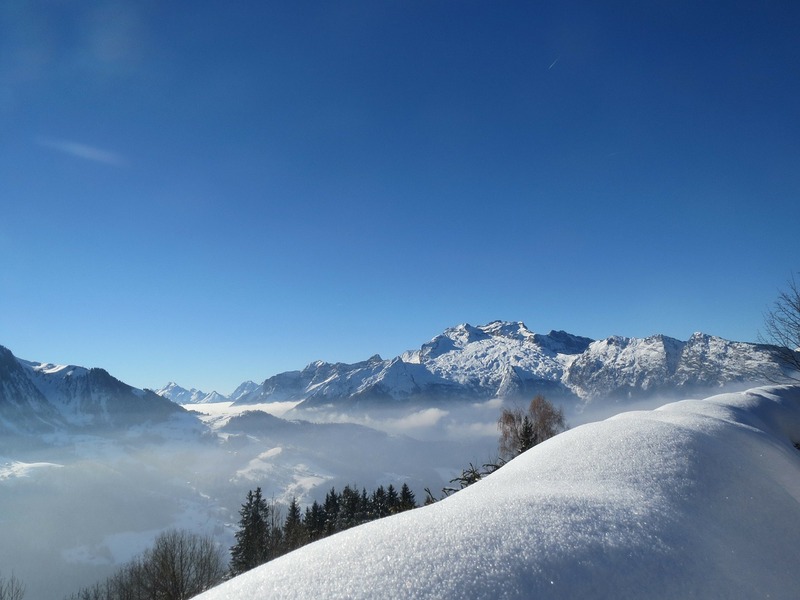 Although french ski resorts can be more expensive, you will be rewarded with excellent pistes and facilities which will excite beginners and experts alike. In this guide, we count down our top 10 ski resorts in France to help you plan your next trip to the slopes! The map below shows our favourite ski resorts in France and all the nearby airports. Linked with La Plagne by the Vanoise Express, Les Arc forms part of one of the largest ski areas in the world. There are 200km of slopes to explore and 51 lifts that take you up to 3226m, which means a high chance of good snow. There’s also a snow-park and boarder cross to keep freestyle skiers and boarders happy whilst beginners will enjoy good nursery slope facilities. This is the only ski area which can be reached by Eurostar. 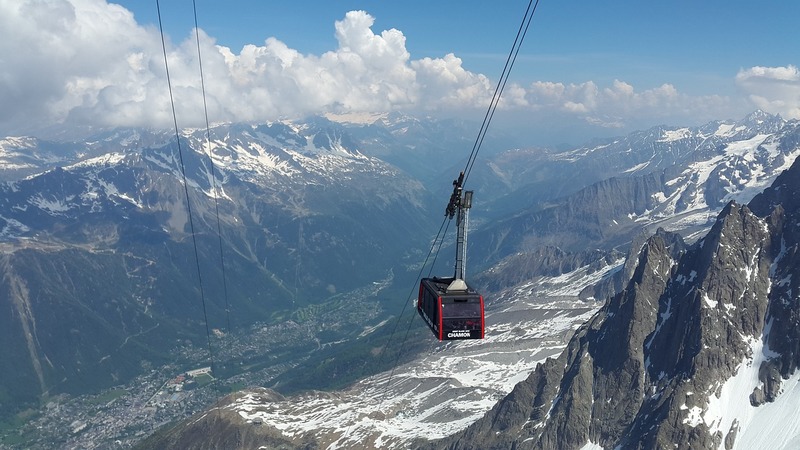 Although tickets will sell quickly, high speed trains can take you all the way from London to Bourg St Maurice, where you can take the funicular railway to the resort. This is often a favorable option as there will be high levels of traffic rushing to the resort in peak season. Chamonix is considered the birthplace of alpine skiing and was the host of the very first winter Olympics in 1924. Chamonix is the french ski resort for experts with its high number of steep, challenging runs. Despite this, there are nursery slopes for beginners and a good selection of runs below the tree line for beginners to hone their skills. The resort is perfect for a weekend trip, with a short hour transfer from Geneva so you can move quickly from the plane to the piste. Méribel, like other resorts on this list, allows access to the huge Three Valleys ski area. However, it is the après scene which sets Méribel apart from other resorts. 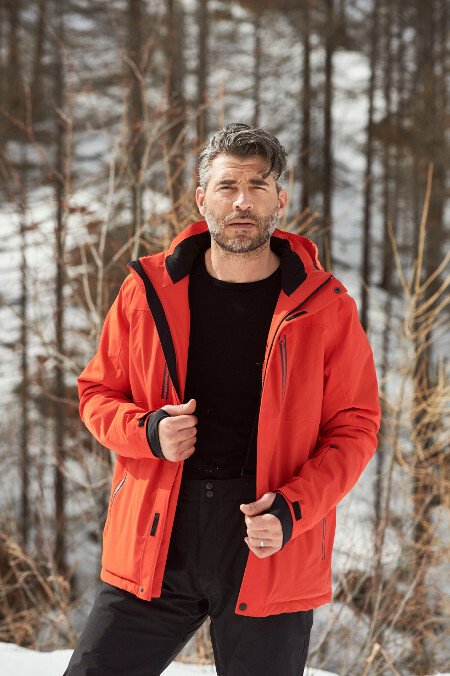 Founded by British skier Peter Lindsay in the 1930’s, the resort is very popular with British skiers who come back again and again for the great party atmosphere. The highest point of the local Méribel ski area is 3000m which should give good snow throughout the season. However, the slopes towards the bottom of the mountain are wide with little protection from the elements, so skiing can be challenging in bad weather. La Clusaz is one of the hidden gems of the alps, located just an hour from Geneva, it’s the perfect resort for a short weekend break. The village itself is prettier than many of the modern French resorts and includes a 200 year old church at its centre. There are 130km of slopes to explore with a variety of different terrains. However, the resort is lower than others in the alps so the snow cover isn’t as reliable. 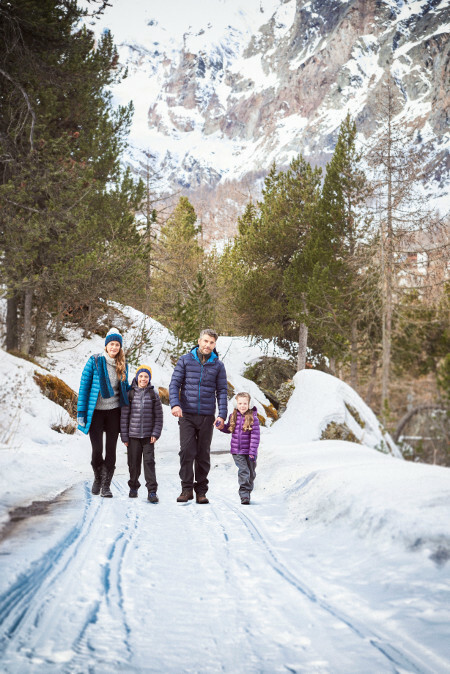 Alp d’ Huez has a wide variety of brilliant facilities to help beginners find their feet including excellent nursery slopes. However, it’s not just the beginners who are well catered for. 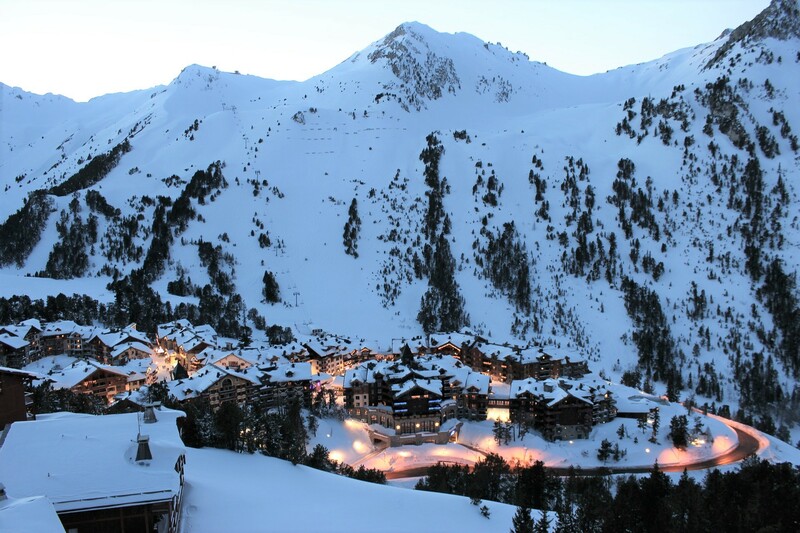 The french resort also contains the longest black run in the alps, the 13km Sarenne run. Slopes here are located between 1100m and 3330m, which coupled with the glacier allows the season to stretch from December to April. The resort is located 90 minutes from Grenoble airport which hosts seasonal ski flights in the winter. 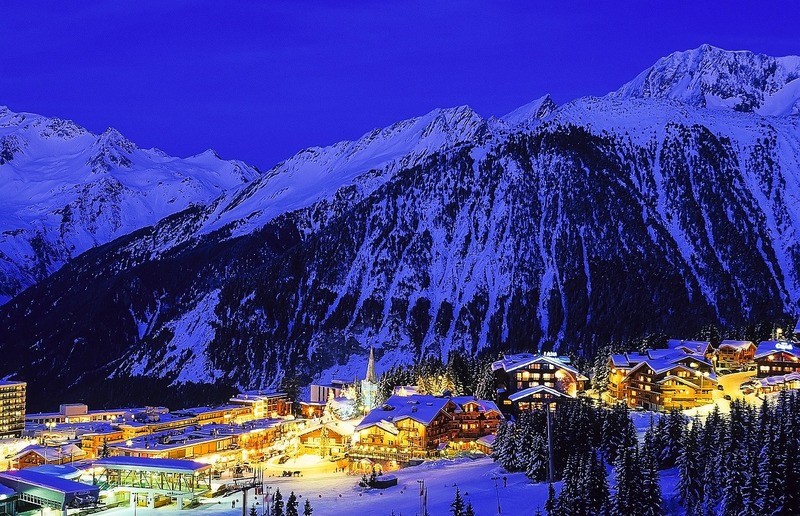 Courchevel is one of the more upmarket resorts in France with 11 Michelin starred restaurants in the village. Located 90 minutes from Chambery or 120 minutes from Geneva, the resort has a good snow record with 4 meters annual snowfall. 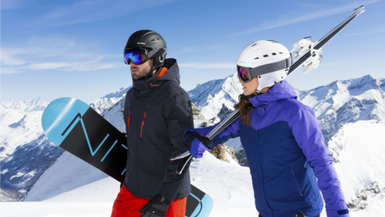 One of the main benefits of Courchevel is access to the largest linked ski area in the world, the 3 valley’s. Skiers can enjoy 600km of slopes and 162 lifts, so there will always be a new piste to explore. Val d’Isère shares its ski area with Tignes and its slopes sit between 1850m and 3400m, so snow cover should be good. The resort hosted the mens downhill, super g and giant slalom events in the 1992 Winter Olympics and its facilities have been improving ever since. For example, the newly installed gondola lift has a capacity for 10 people and features heated seats and wi-fi! 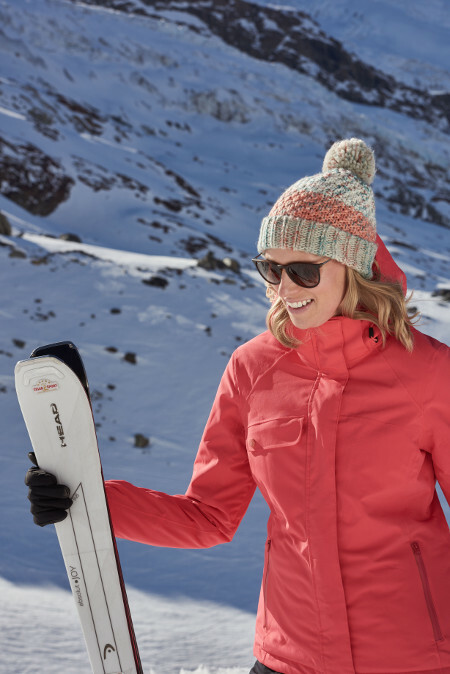 Val d’Isère is one of the most popular french resorts with British skiers and the long season, from November to May, ensures they have plenty of opportunities to get their skiing fix. 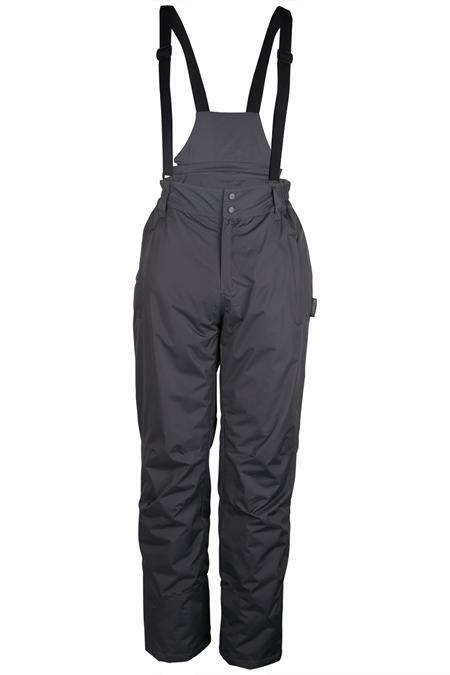 Aussios is smaller than the other resorts on this list with just 55km of pistes and 10 lifts. However, this means a trip will cost you less than the larger resorts and the town itself has maintained some of the traditional charm of rural France. The slopes at Aussios receive a lot of sun which gives warmer conditions. However, this can lead to a shorter season as despite the 102 snow cannons, the snow quality is usually poor moving towards the middle of march. The resort is located an hour from Chambery airport and 2 hours from Geneva. Val Thorens is the highest ski resort in Europe sitting at 2300m. This gives it an excellent snow record and means the resort will usually be open from November to May. 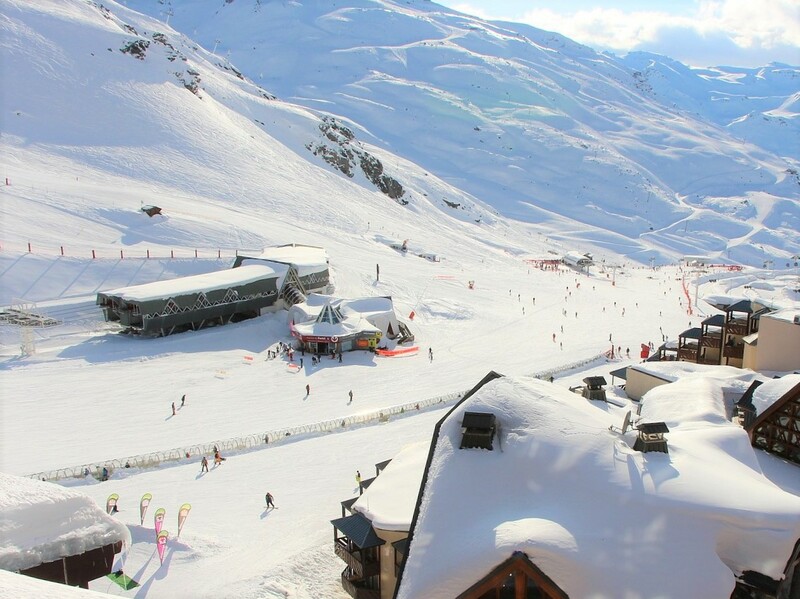 A large resort like Val Thorens gives you lots of options of bars, restaurants, hotels and slopes to explore. 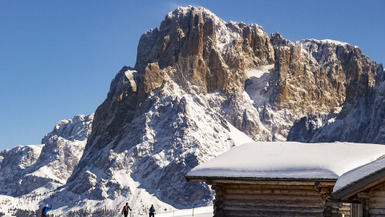 The resort is connected to the wider 3 valley’s ski area but it’s important to note it can take a long time to reach some of the far corners and to do so you’ll be spending more time on lifts than skiing. Val Thorens is more difficult to access than some of the other french ski resorts on this list with a 2 hour transfer from Chambery and a 3 hour transfer from Geneva airport. If you’re looking for a snow sure resort, Tignes is for you. The slopes at Tignes are open 10 months a year and the glacier is even open in the summer. Add to this the fact the villages sit at 2100m and you have the perfect recipe for great snow conditions! There are 78 lifts serving 300km of varied pistes with long steep runs for experts and free lifts for beginners to hone their skills. The resort is located 2 hours 30 minutes from Geneva and 1 hour 40 Minutes from Chambery so Tignes is best suited to week long stays rather than short weekend trips. 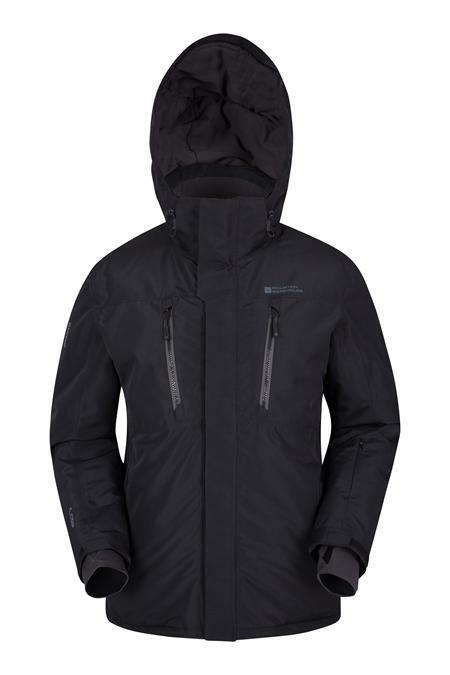 Check Out The Mountain Warehouse Ski Range!